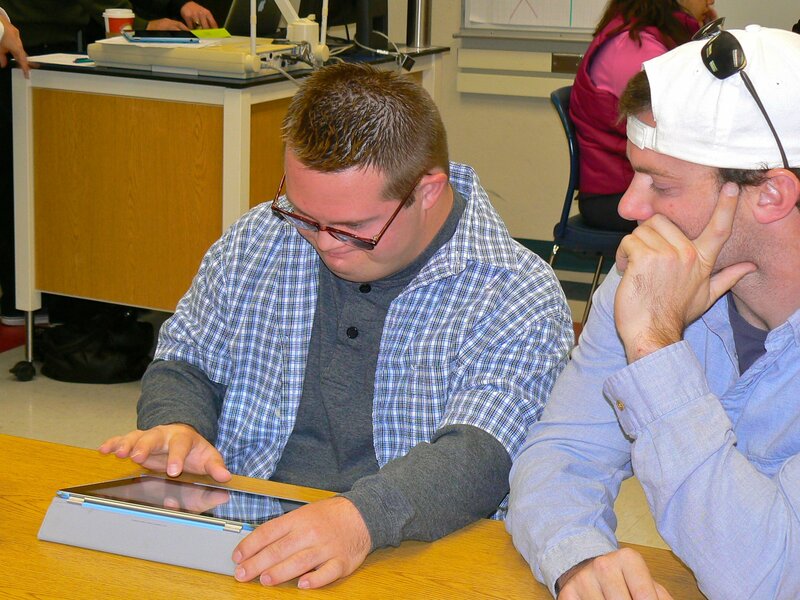 During this past fall semester, I profiled an “app a week” in my instruction within the course “Foundations in Assessment and Instruction: Learners with Low Incidence Disabilities” at the University of Arizona. Students were asked to interact with the app while also thinking about specific learners with severe and multiple disabilities who might benefit from the use of the app. They were also asked to think about context for use as well as instructional strategies or other supports that might be needed. Additionally, one lecture focused specifically on the iPad as students were required to research and compile their own list of apps for a student they were supporting through their semester long project. Students were asked to think about the apps they chose within 5 areas: Communication, academic access, independence, social interactions and self-regulation. The apps I presented in class are listed below within these categories. The prices are, as always, subject to change.